Masoor Dal or Pink Lentils is almost a staple in a Bengali household. Easy to digest and yummy with rice, this dal unlike other variants is most loved by all generations. 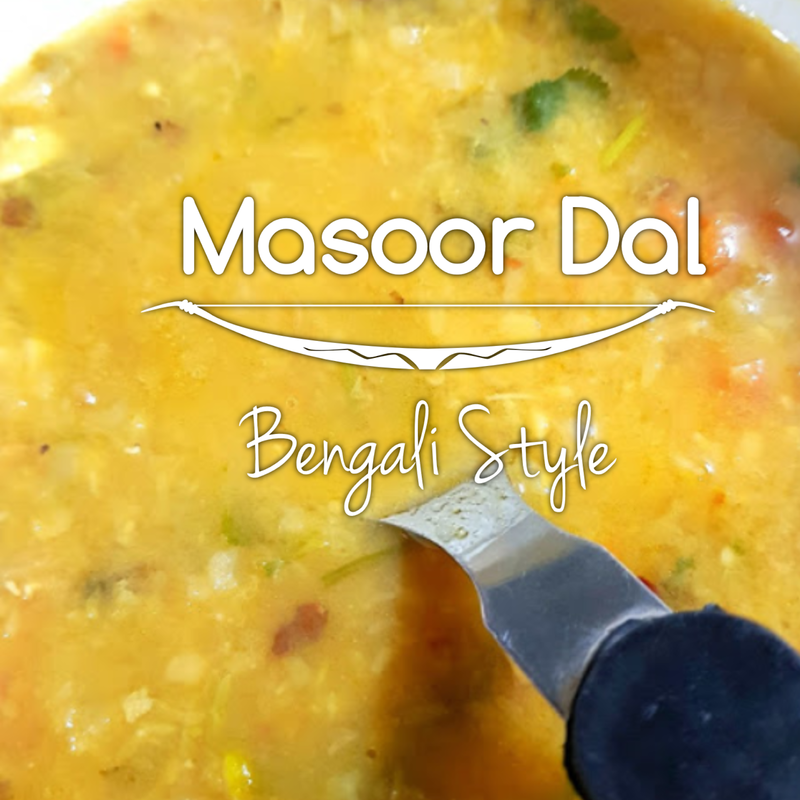 Today I bring to you a recipe of masoor dal that has been highly appreciated by my family. We prepare it like this and whenever I have tried to feed it to those who haven't tasted it before, they have also loved it and asked its recipe. Wash the dal several times and boil it in 4-5 cups water till the dal is cooked but each grain retains its shape. However, if you prefer mashed and creamy dal then boil it till your desired consistency. In a large wok or kadhai, heat oil. Add methi seeds and fry them till they turn absolutely black and emit a strong aroma. Most people do the mistake of not blackening the methi seeds thinking that it will turn bitter. But in reality, the opposite happens. A completely blackened methi seeds is never bitter. After that add the dry red chillies and thinly sliced garlic. After the garlic turns light brown, add the onions and green chillies. Let the onions turn golden brown and then add chopped tomatoes. Ensure that the tomatoes must not soften and dissolve into the dish completely. Now add salt and haldi. Add the cooked dal along with the water. The water previously added for boiling is enough and no need to add more liquid. Let the dal cook for 10 minutes on high flame. 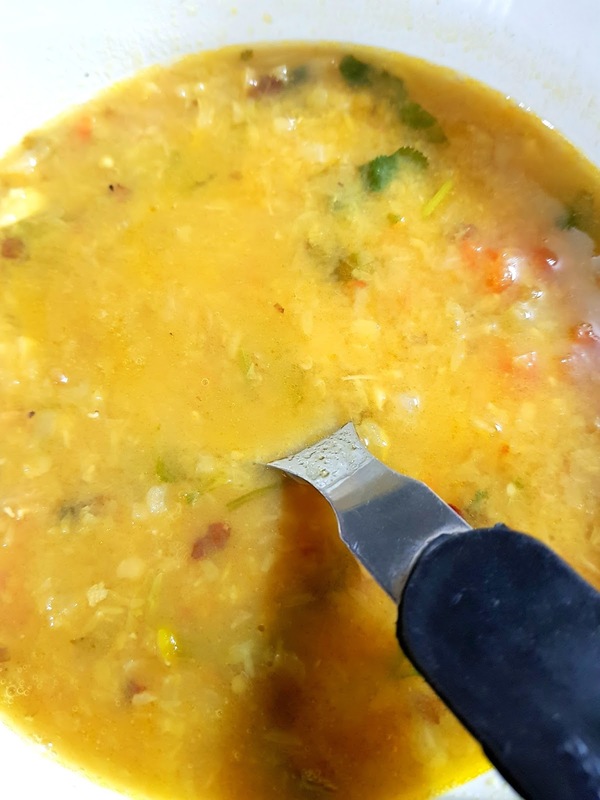 For those who like thicker dal, can reduce the dal by cooking for little longer or reduce 1 cup water at the time of boiling. Finish off with dhania patta. Serve with steamed rice and some potato fries, fish fry, or papad.